Appointment of the Director of Education and Engagement for Bangor diocese | News by Wales Express News, People Before Profit! 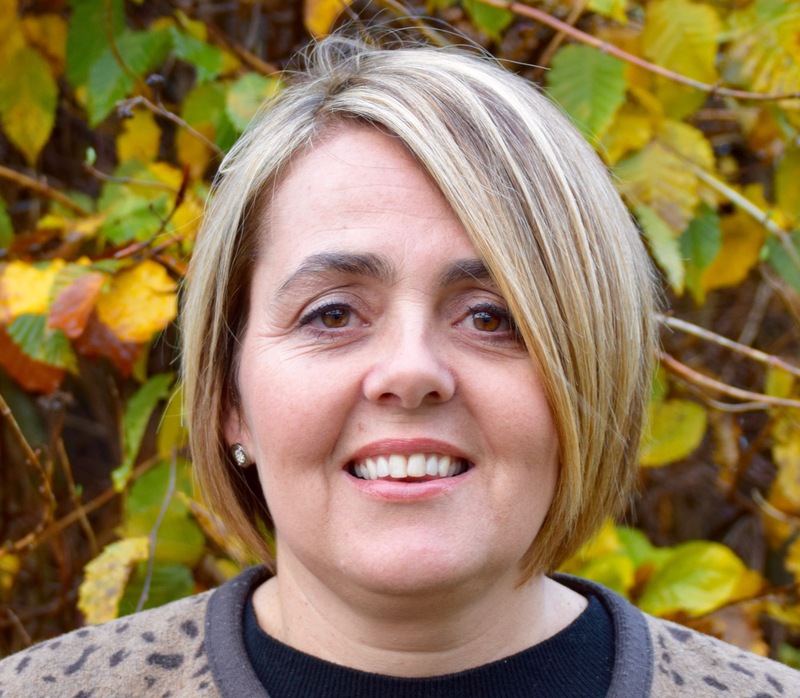 The Diocese of Bangor has announced the appointment of Mrs Anest Gray Frazer as the new Director of Education and Engagement for the Diocese of Bangor. Anest will join the Diocesan team led by the Diocesan Secretary, Siôn Rhys Evans, at Tŷ Deiniol in Bangor. She will have lead responsibility for the Diocese’s Education and Engagement portfolio, covering our mission and ministry with Church schools, their Children, Youth and Family Ministry project, and the development of Pioneer Ministry in the Diocese. Anest was born in Liverpool and brought up in Llanfairpwll. She studied Social Work at university and has been a Social Worker since 1995. She has held strategic and management roles in social work across the counties of North Wales, as well as working for Welsh Government. Anest has experience as both a Churchwarden and Ministry Area Warden, and has been one of the Ministry Area Wardens in the Bro Cadwaladr Ministry Area on Anglesey for two years. She is married to Nigel, and they have two sons, Morgan (13) and Jac (7). Anest will begin her role at the start of December. Next articleAsh Ketchum vs Charles Darwin. Epic Rap Battles of History.